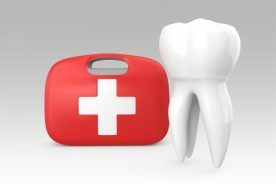 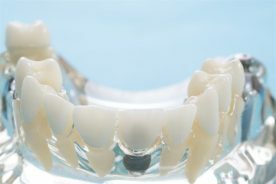 HAVING DISCOMFORT WITH AN INFECTED TOOTH? 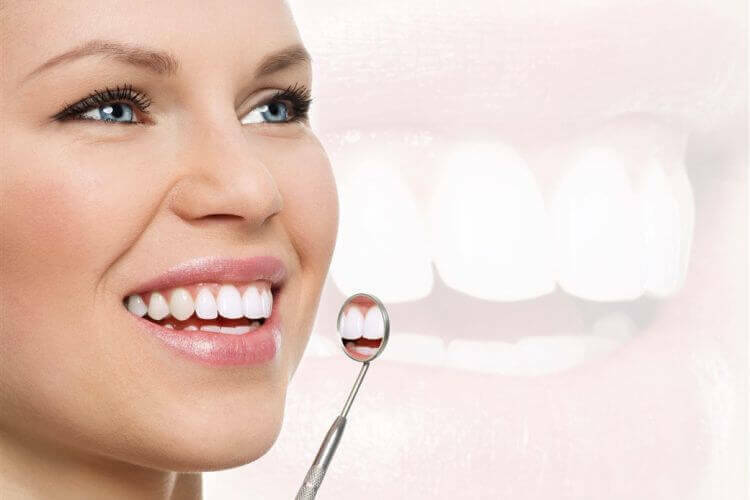 If you're experiencing pain due to a tooth or gum infection, there is a solution for you at Clearwater Dental Clinic. 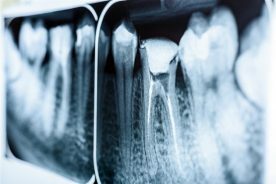 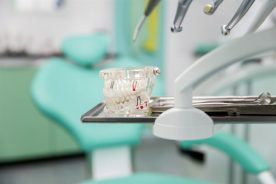 The need for root canal therapy, a relatively common endodontic treatment, arises if a tooth infection begins to cause damage to a tooth and the tissues surrounding it. 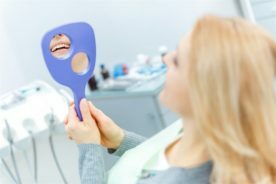 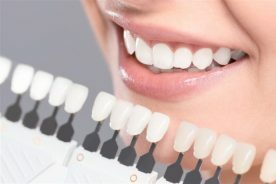 If toothache or inflamed gums are causing you discomfort, a general dentist at Clearwater Dental Clinic in Edmonton will help you determine if you need root canal therapy by analyzing your tooth and the pulp and nerve tissue around it.. 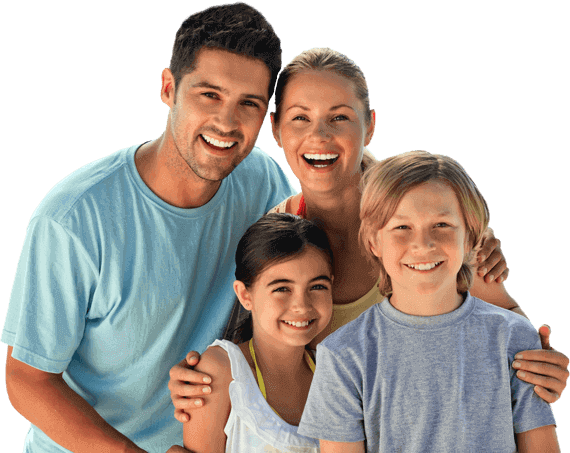 Contact Us To Learn About Your Options! 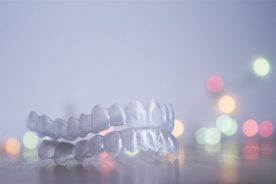 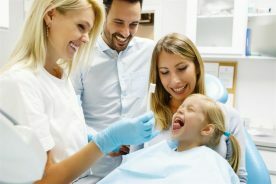 After the procedure, the general dentist will inform you of the precautions that need to be taken until the healing process is complete; recommend or prescribe medication if you experience any discomfort or pain; and provide alternatives in case any complications are perceived. 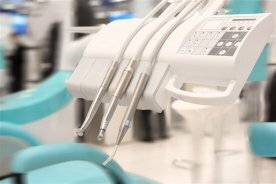 Contact us to get more information about root canal therapy in Edmonton.